Wow, Corey. Thanks for making Ziggy the star of this blog. Nice write up. 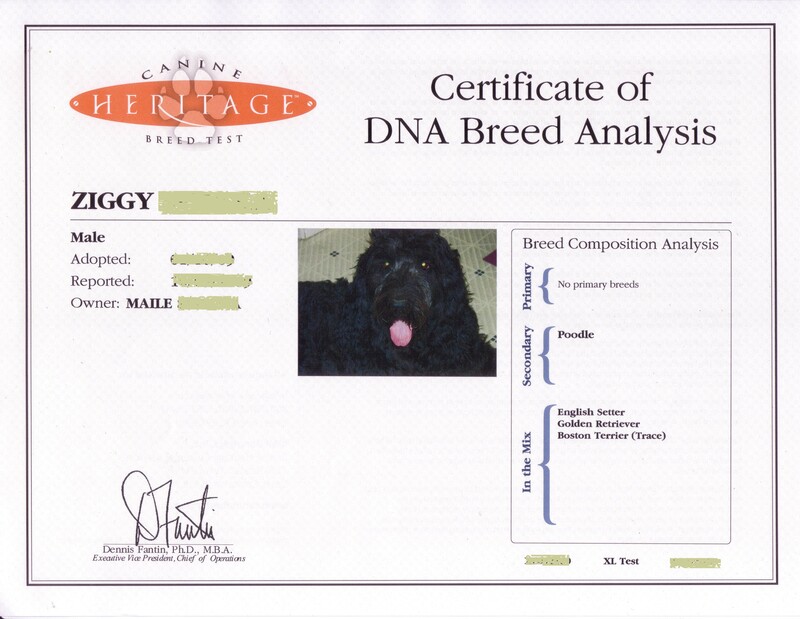 Ziggy says thanks for clearing up the confusion about what “breeds” he is…..